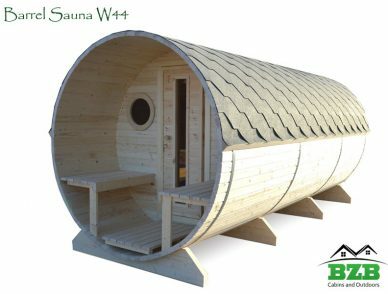 Our saunas are the best places to relax and socialize with your family and friends. 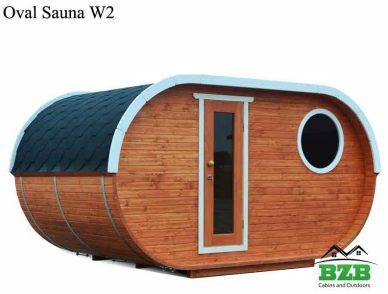 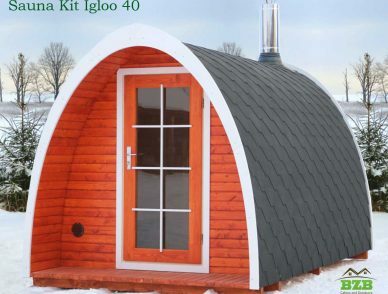 They are manufactured in Finland and Estonia, where some the oldest saunas originated. 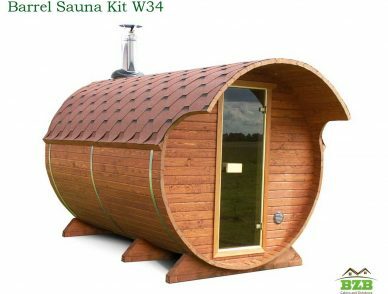 There are multiple known health benefits of using a sauna. 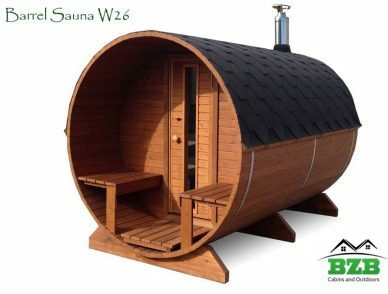 It relieves stress, relaxes muscles, opens pores to release toxins, improves circulation, lowers blood pressure, strengthens the immune system, burns calories, and more. 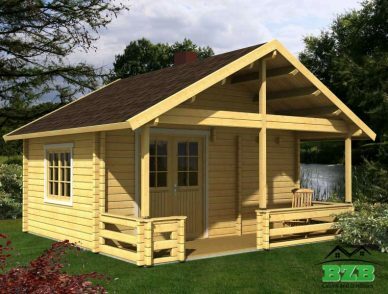 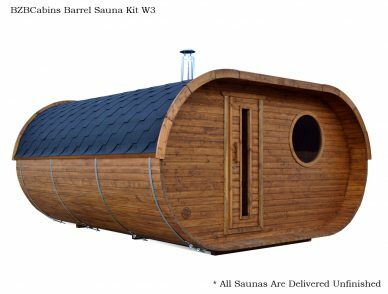 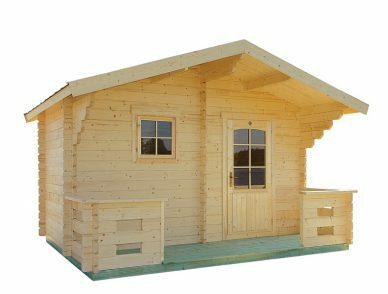 Our DIY sauna kits can typically be completed by two adults in two to four days depending on the size of the model. 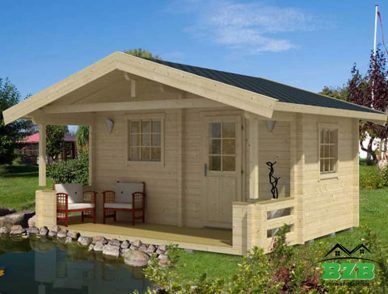 However, we are offering a complete assembly service by our trained and experienced installation crew. 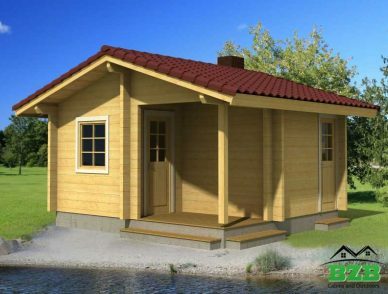 Whichever option you choose we will provide complete support. 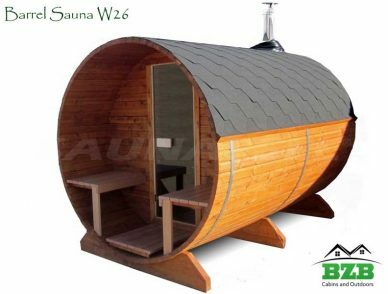 There are other models that could be used as saunas, just please let us know and we will find the right model for you! 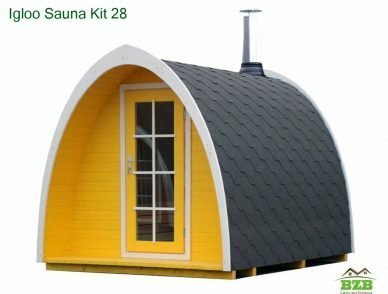 Sauna is not luxury, but necessity!